As I said in the previous post, Louis Vuitton was releasing their exclusive collection after a teasing campaign in their social media profiles. 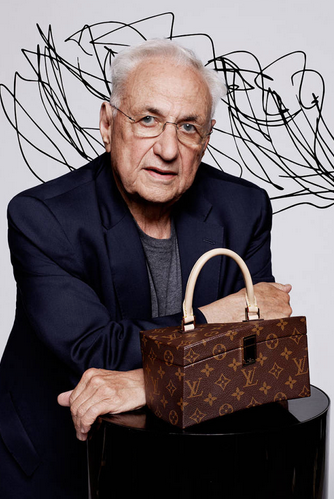 Due to celebrating their famous monogram, 6 great creatives: Christian Louboutin, Cindy Sherman, Frank Gehry, Karl Lagerfeld, Marc Newson and Rei Kawakubo have done what they wanted with Louis Vuitton logo, and here in the video you have the result. 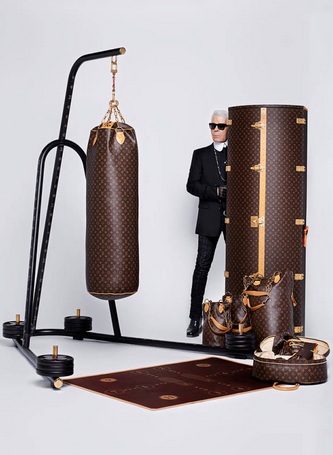 Harpers Bazaar unveils the full editorial celebrating Louis Vuitton’s iconic monogram in a fantastic shoot by Karl Lagerfeld.The photo series touches upon the brand’s traveling heritage and brings it up to on-trend pieces via the use of a punching bag and Louis Vuitton bag with holes. 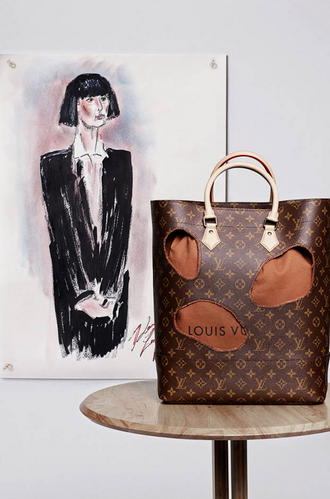 LVMH’s Louis Vuitton is celebrating this year their famous monogram, but for the moment there is a lot of secret. 5 days ago they tweeted about rediscovering 6 LV iconoclasts behind #CelebratingMonogram, and together with and brief explanation in their website, they started a whole teasing behind this message, which will be revealed the 10 of September. 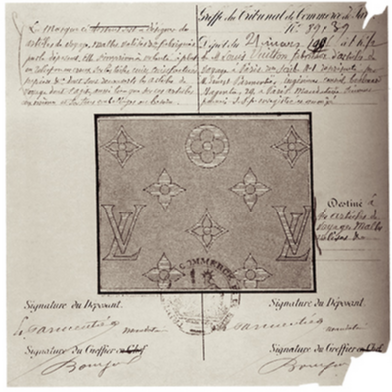 In 1896 Georges Vuitton created The Monogram, using the LV initials as a tribute to his late father, Louis Vuitton, who had died four years previously.The Monogram is now recognized globally as a defining signature, both literally and metaphorically, of the house of LV. 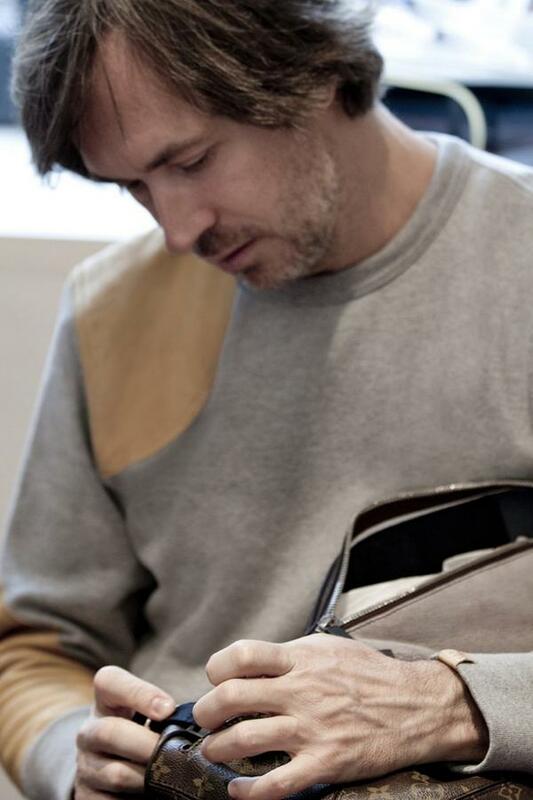 118 years after, six renowned and creative iconoclasts, Christian Louboutin, Cindy Sherman, Frank Gehry, Karl Lagerfeld, Marc Newson and Rei Kawakubo have each been given “carte blanche” to create a personally inspired bag and/or a piece of luggage, using the iconic Monogram while keeping with the brand’s spirit of innovation, collaboration and daring, in order to create an unique collection. The project itself was initiated by Delphine Arnault, Executive Vice President of Louis Vuitton, and Nicolas Ghesquière, Louis Vuitton’s Artistic Director of Women’s Collections. 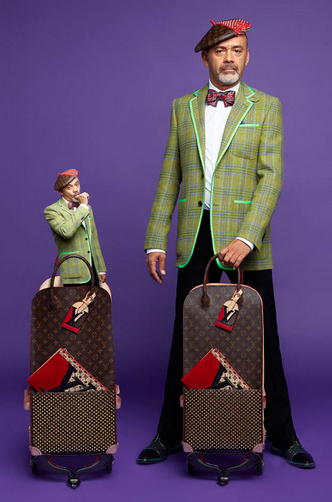 These very exclusive and limited editions will be available in selected LV stores worldwide from mid-October 2014.